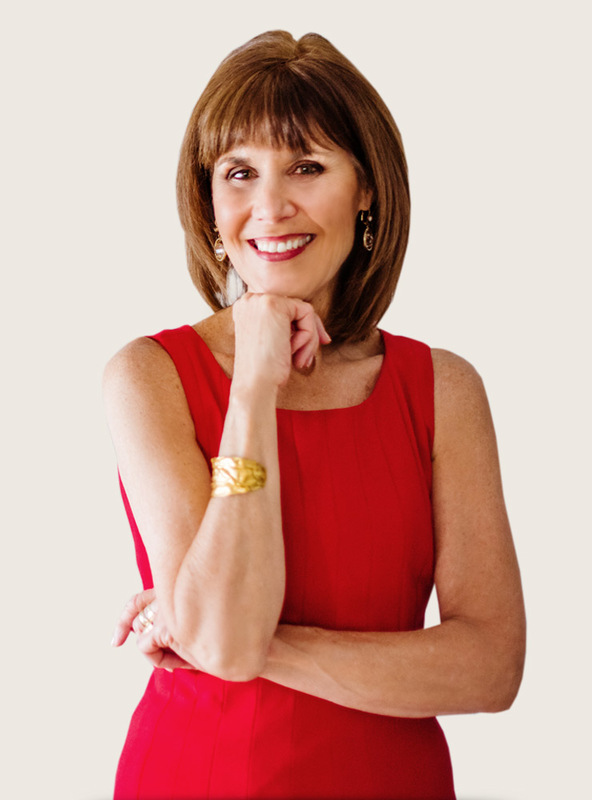 The information below is provided for event planners needing information on Diana Damron as a speaker or coach or about her book. Right-click (or Ctrl+click) on the image thumbnail and choose “Save link as…” for the large version of Diana Damron’s photo. Click on the thumbnail to download the one-page brochure in PDF format. 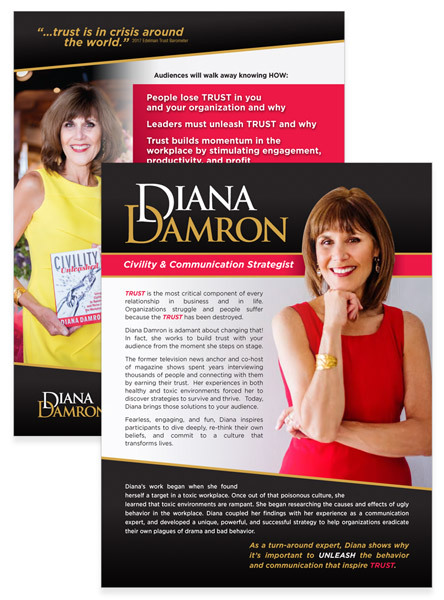 Click here to download Diana Damron’s pre-event questionnaire in PDF format. Diana will need the following materials/arrangements for her presentation. Diana’s preferences for travel arrangements to and from event location: client pays for hotel, travel to & from, & airfare.